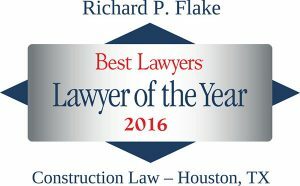 Richard P. Flake has dedicated his 35 year legal career to handling arbitrations and mediations of construction, employment and commercial disputes (both as an advocate and as the neutral), construction contract negotiations and drafting as well as commercial real estate transactions. He has been nationally recognized for his excellence and commitment to his field by numerous publications and organizations. 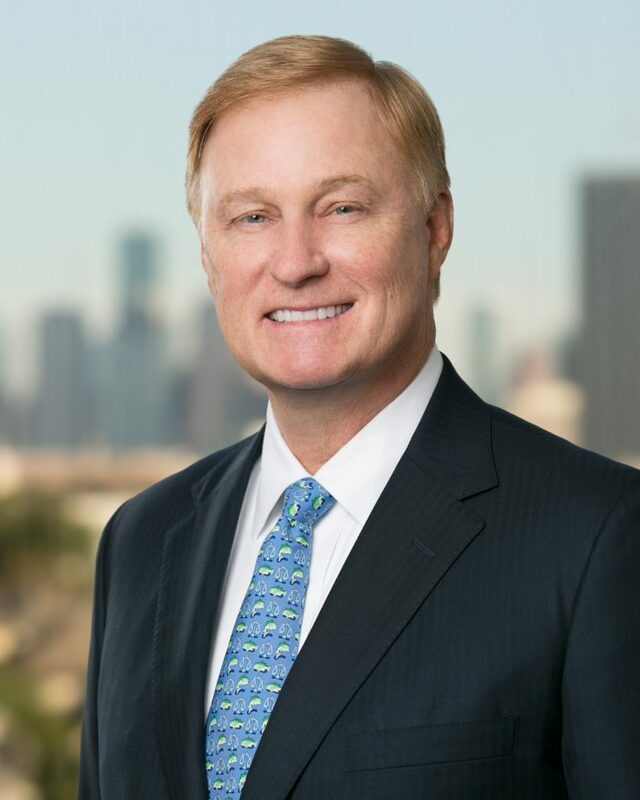 In 2017, he joined the inaugural class of attorneys in Texas to be designated as Board Certified in Construction Law, by the Texas Board of Legal Specialization. Rick’s construction-related experience includes all facets of the industry: commercial, industrial, heavy highway, pipeline, offshore and power plants. He has worked on cases involving both private owner/developers and public and institutional owners throughout the state of Texas, as well as nationally. A list of recognizable projects on which he has been involved include Reliant Stadium, Minute Maid Park, Toyota Center, Houston Metro Rail Line, Kimbell Art Museum, the Alamo Dome, Ocean Tower, multiple TxDOT projects, U.S. Military base construction, power plants in the Middle East, onshore and offshore pipelines and platforms, and various structures at the University of Texas, Texas A&M, Texas Tech, UTMB, Texas Christian University and the University of Wyoming. Rick began his career in construction law in the 1980’s as the first in-house attorney for SpawGlass Construction. He then spent 25 years at Cokinos Bosien & Young where he was a firm principal and grew a successful ADR practice mediating and arbitrating construction related and employment disputes. Building on his in-house and law firm experience, Rick felt that he could best serve as a neutral for commercial and industrial construction disputes through the vehicle of his own practice. Rick has earned the respect of his peers, and in 2017 he was elected the Chair of the Construction Law Section of the State Bar of Texas. The Section consists of over 2500 lawyers constituting the state’s construction bar, and is one of the largest and most active construction law organizations in the country. Rick frequently writes and speaks on construction and alternative dispute resolution topics and teaches numerous courses in arbitration across the country for the American Arbitration Association. He is also an adjunct professor at the University of Houston, teaching undergraduate Construction Law and Ethics, for the nationally recognized Construction Management degree program at the University. 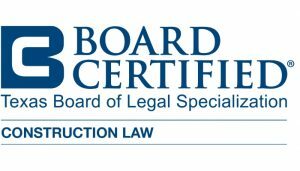 American Arbitration Association: Mediation Panel (Construction and Employment), Construction Master Mediator Panel, Construction Arbitration Panel, Large Complex Case Construction Panel. 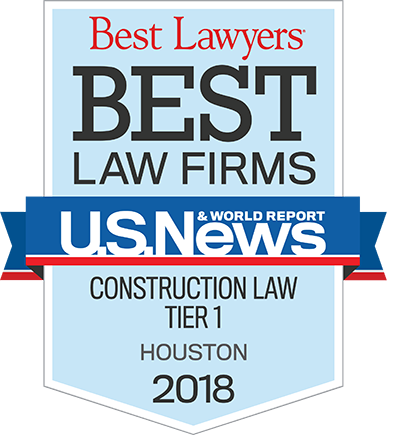 U.S. News, Best Lawyers, Houston Construction Lawyer of the Year ‘11, ‘13, ‘16. Named to the Texas Super Lawyer list by Thomson Reuters from 2006-2018. Named to Top 100: 2016 Houston Super Lawyer List.